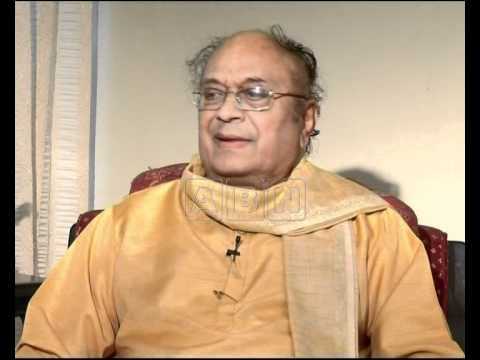 Cingireddy Narayana Reddy (born 29 July 1933) is an Indian poet and writer. He won the Jnanpith Award in 1988 and is considered to be an authority on Telugu literature. He is known as Cinare, Cingireddi Narayana Reddy, a well-known Telugu poet and educational administrator, was born in a remote village of Karimnagar district, in the state of Andhra Pradesh. Dr. Reddy was nominated to the Upper House of Indian Parliament in August 1997. He is deeply interested in medieval Urdu poetic traditions and more particularly in the Ghazal form. As a master in two languages, Telugu and Urdu, he has imbibed influences of Urdu poetry in his Telugu poetry. Naryana Reddy married Susheela and with her had four daughters. He has instituted an award named after his wife and this is presented annually to female writers. He lives in Film Nagar, Hyderabad. Reddy won the Gnanapeet Award in 1988 for his poetic work, Viswambara. He had been awarded an honorary Kala Prapoorna by Andhra University in 1978, having been a recipient of the Padma Shri in 1977. He was conferred with the Raja-Lakshmi Award by the Sri Raja-Lakshmi Foundation in 1988 and in 1992 he was honoured with India`s third-highest civilian award, the Padma Bhushan. Narayana Reddy was nominated to the Rajya Sabha - the upper house of the Indian Parliament - in August 1997. Reddy entered film industry in 1962, by writing all the songs for the Gulebakavali Katha. He became famous with the song Nannu dochu unduvate...vannela dorasani.